The State of California sued the U.S. Department of Commerce earlier this week after the Department announced its intentions to add a citizenship question to the 2020 census. Such a question has not been a part of the census since 1950. California’s lawsuit, which the State of New York has indicated it will also fight in separate multi-state litigation, claims such a move violates the U.S. Constitution’s requirement that the census complete an “actual enumeration” of every person in each state. While Republicans claim the citizenship question will identify voting rights violations, Democrats claim an undercount of all inhabitants, especially with states that have a significant numbers of immigrants, will affect everything from federal funding, seats in state and federal legislatures and the electoral college, all of which will then favor smaller more rural Republican districts and states. 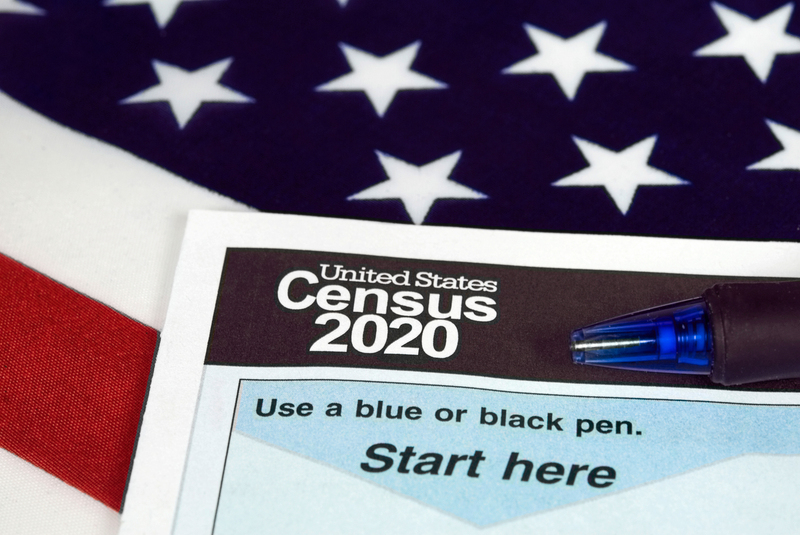 In addition, civil rights groups claim the census already provides reliable data on citizenship in a separate survey. California, NY sue Trump administration over addition of citizenship question to census, The Washington Post, March 27, 2018.